Throughout last year’s open enrollment and the first part of this year, we’ve been involved in two projects promoting ACA enrollment – the Community Catalyst outreach project and the Consumer Assistance Coordination Hub (CACH) run by the Center on Budget and Policy Priorities (CBPP). 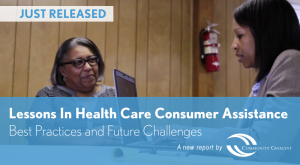 With the assistance of CBPP, Community Catalyst has just released a new report which looks at the importance of consumer assistance programs in the ACA marketplace and enrollment process. 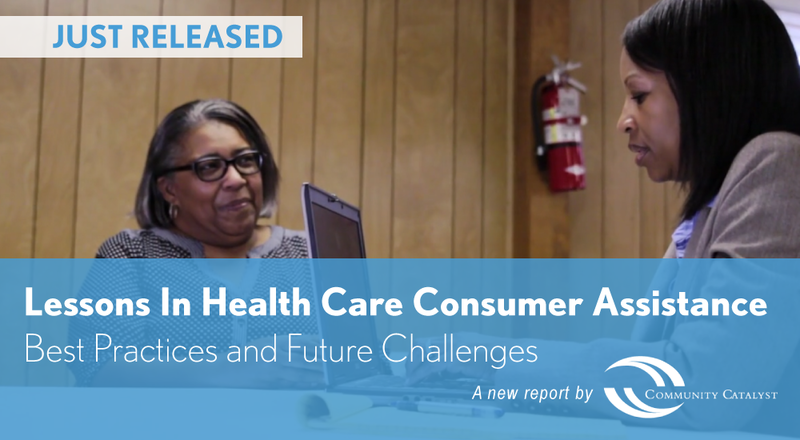 The report entitled “Lessons in Health Coverage Consumer Assistance: Best Practices and Future Challenges” reviews the current enrollment and assistance landscape, highlights best practice approaches to consumer assistance, and identifies remaining opportunities and challenges. 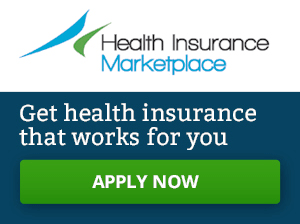 It also provides recommendations for investment in consumer assistance and enrollment efforts across the nation.